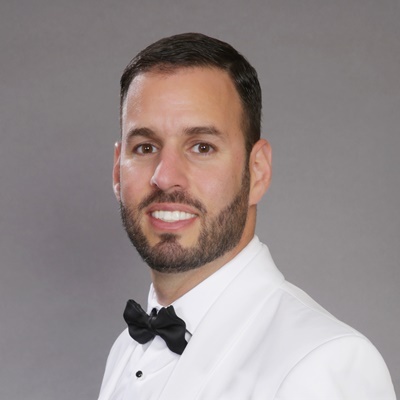 Eyal Marmareli leads Online Trading Academy's efforts to transform lives with innovative products and services for exceptional trading and investing education. He has over 15 years technology experience spanning military service, business consulting, and enterprise platforms and infrastructure. Mr. Marmareli oversees all technology development and support for the Online Trading Academy network. He and his team have developed proprietary applications and vital systems integrations covering all aspects of the business - creating a world-class IT infrastructure to support the company’s rapid growth. Mr. Marmareli works to ensure shared ownership and vision for the technology roadmap across business stakeholders, technology teams, and strategic vendors. He focuses on systemic qualities (scalability, availability, security and extensibility), building team morale and productivity, and ensuring repeatable, measurable best practices and deliverables within the technology projects life cycle. Prior to working with Online Trading Academy, Mr. Marmareli worked as a consultant and a senior CRM software architect for Wizmagic Software Solutions Inc., where he interfaced with clients to plan and implement custom software applications. Prior to Wizmagic, Mr. Marmareli spent six years with the Israeli military working on large-scale application planning and development. During his time with the military, he received valuable hands-on exposure to next-gen technology along with training in teamwork, mission orientation and leadership. Mr. Marmareli was born and raised in Israel. He graduated from the IDF’s School for Computer Professions in 2001 and received his Bachelor’s in Business Administration with a Major in Finance from Ono Academic College in 2007. He now resides in Tustin with his wife and two young daughters.